Technical information for our products. 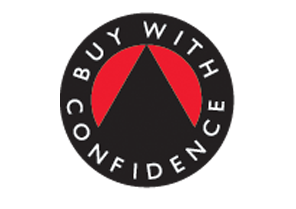 As standard all our double glazed UPVC doors, Composite doors and UPVC windows are Custom built to the sizes you require surveyed by us and then manufactured to the highest standards. 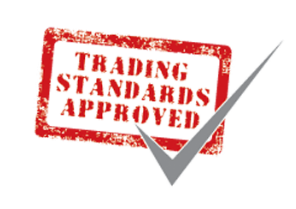 All UPVC Window and Door frames are built using 70mm UPVC profiles that have achieved BBA and BSI Accreditation in their own rights testing for this is paid for by system supplier and they hold this specifc accreditation. 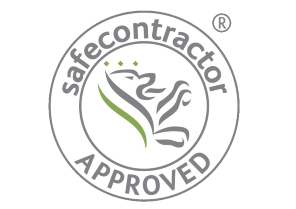 This is why we tested and chose our UPVC system supplier very carefully. All UPVC Window and Door frames are made from 100% virgin UPVC (Meaning this is not a recycled UPVC product). This is very important to the life expectancy and colourfastness of the window or door, as even frames which have the smallest percentage of recycled content may still contain lead based chemicals which affect quality and efficiency of the frame. All our UPVC doors feature 6 point multi locking systems with hook locking points to every door, Pilkington K energy / money saving safety double glazed glass or Vista-Therm energy efficient glass for even greater energy cost savings. We also useand galvanised steel reinforced frames as standard, although upvc reinforcing is now making its way into the market as this increases the energy efficiency of the door or window and is as strong as the steel reinforcing. This means you can enjoy piece of mind knowing that your UPVC item is built to last. Your UPVC door can be hinged on the left or right, to open inwards or outwards, hinges used are steel flag hinges which allow adjusting on four different points for ease of use and door adjustment all doors have three hinges as standard rather then only two hinges. 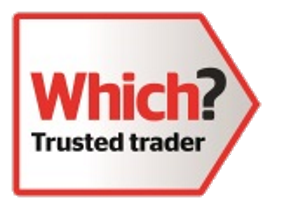 We re so confident in the quality of our UPVC doors we offer a full 10 year guarantee which can also be backed up if required by a further IWG Guarantee from an independent insurer for your peace of mind. Toughened or laminated safety glasses are used as per requirements or clients specific needs. All glass in door is toughened safety glass as standard. BS PAS 23-1: 1999 General performance requirements for door assemblies - Part 1 Single leaf, extrenal door assemblies to dwellings. To meet WER standards in the most cost-effective way...a little extra profile cost provides a huge glass cost saving while still attaining 'A' Ratings and top 'u' ratings. Rigorous development trials and simulation reports were conducted before Synseal launched the Recycled Reinforcements range. - Recycled Reinforcements replace the steel insert for spans up to 3 metres on our Legend 70, Synerjy and Shield profile systems. The inserts are made from 100% recycled Synseal waste PVCu or product that has returned from a certified supply chain. - These inserts break up the inner chamber of the profile preventing heat loss and ensuring a more thermally efficient profile. - 1.3W/m2K U-value or lower for new build and social housing. - The Recycled Reinforcments exceed BS6375-1:2009 requirements for wind resistance (1600Pa exposure category) meaning they provide not only thermal efficiency but also a cost effective alternative to steel reinforcement. - Synseal innovation doesn’t stop here however, the new thermally chambered intermediate outer frames have also been launched to coincide with the the inserts. This now provides the most significant thermally efficient profile system on the market to date! - Chambered frames comprise a traditional profile outer design with a 5 chamber web system internally. This web acts as thermal breaks, greatly reducing heat transfer from inside the room to outside. By breaking up the thermal flow in each chamber, heat loss is significantly reduced through the frames. - By adding just a float glass outer pane an A rating can be achieved for the completed window, and as if this wasn’t enough of a benefit, the 5 chamber web system also provides extra rigidity and frame strength. 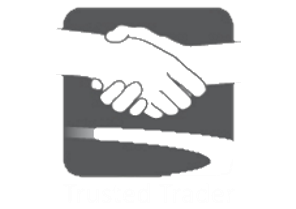 We hope that this page is informational and answers all your questions, however if you would like to ask us anything else about our UPVC Door Range Please contact us on (01698) 888228.